Nucl. Phys. At. Energy 2015, volume 16, issue 4, pages 381-388. Received: 21.07.2015; Accepted: 30.07.2015; Published online: 12.02.2016. 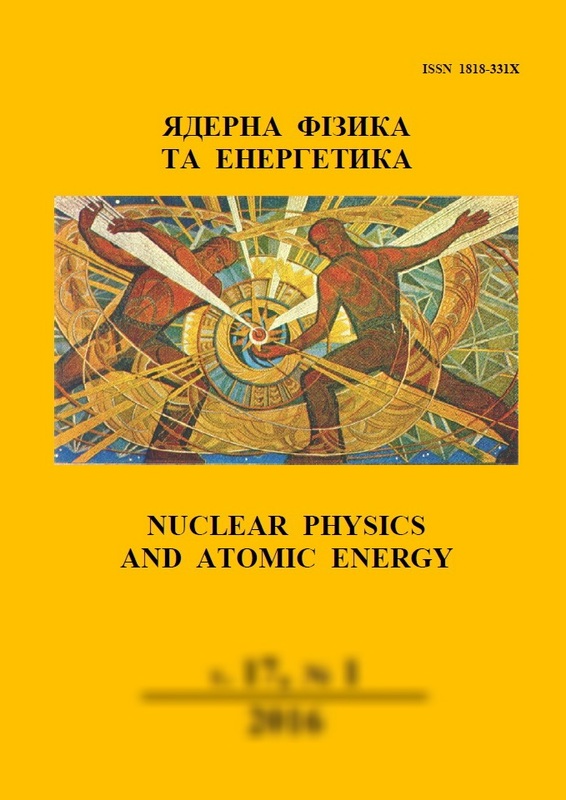 Abstract: In the laboratory experiments the parameters of radiological effectiveness of countermeasures such as sanding, adding of ferrocyanides and ferrocyanides-bentonite sorbent into the peat-bog soils of Rokytne district of Rivne region, which are characterized by an abnormally high transfer of 137Cs from soil to plants were estimated. The applied countermeasure efficiencies are presented during 26 months of the vegetation period.